Welcome to Daniel Wayman Bespoke Kitchens & Furniture – the name renowned for delivering excellent quality craftsmanship and service. 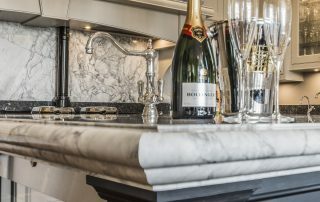 The unrivalled quality of our furniture cannot be beaten. 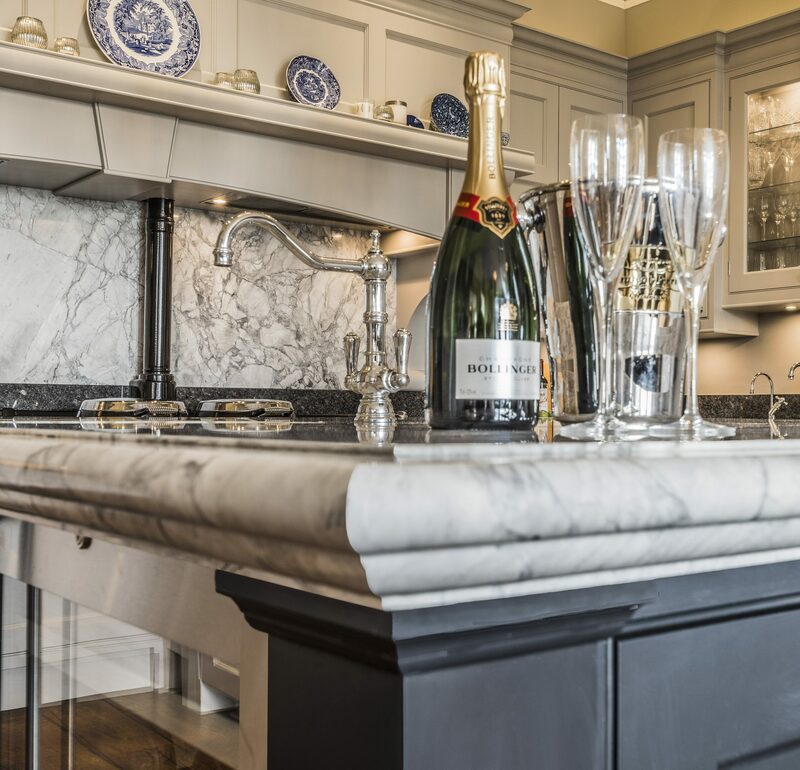 Bold and beautiful, our unique kitchen designs take pride of place in our client’s homes. 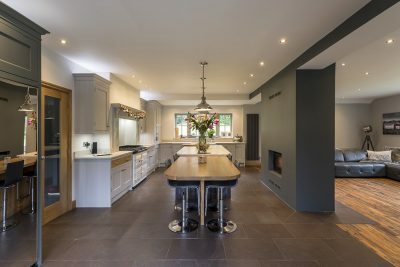 Handcrafted in our very own workshop we make your dream ultimate luxury kitchen a reality, creating a truly stunning space. 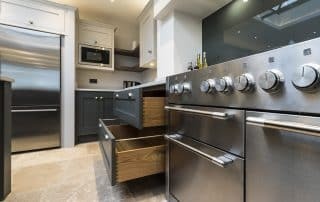 To realise your dream luxury kitchen or any room with beautifully designed and handmade furniture, please get in touch. 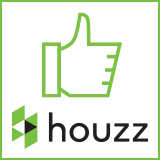 We will ensure that any project is completed to your satisfaction. 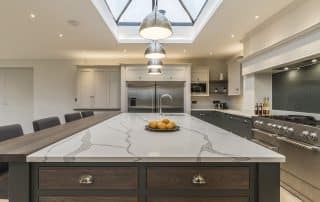 We build relationships with our clients and endeavour to assist should there be any problems following on from installation. We are skilled craftsmen creating dream kitchens and handmade furniture for any room in your home. Bring your ideas to life and get in touch with our team today. 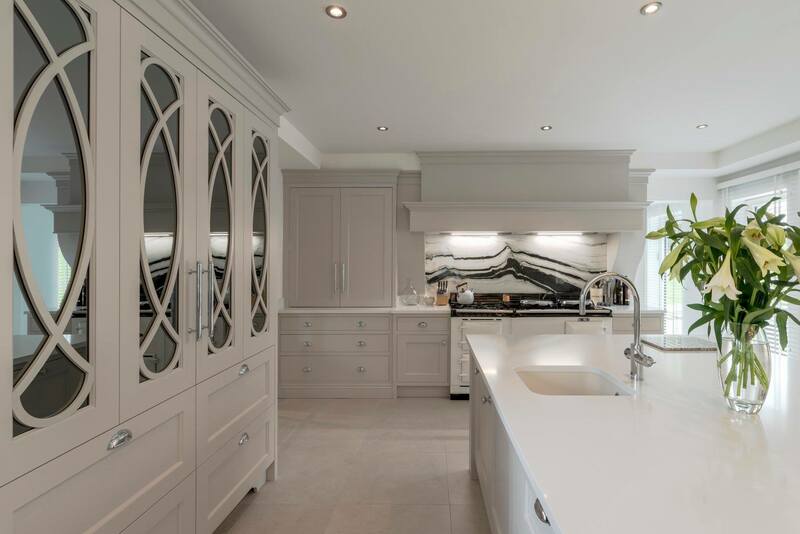 Daniel Wayman Bespoke Kitchens and Furniture Ltd is a family run, independent kitchen specialist established in 2007. 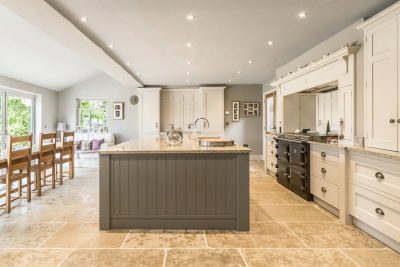 Offering the highest standards and a genuine bespoke service we are dedicated to designing and hand making bespoke kitchens and furniture. Recently we moved to our brand new showroom and workshop in Congleton, Cheshire, working with customers across the region and further afield. 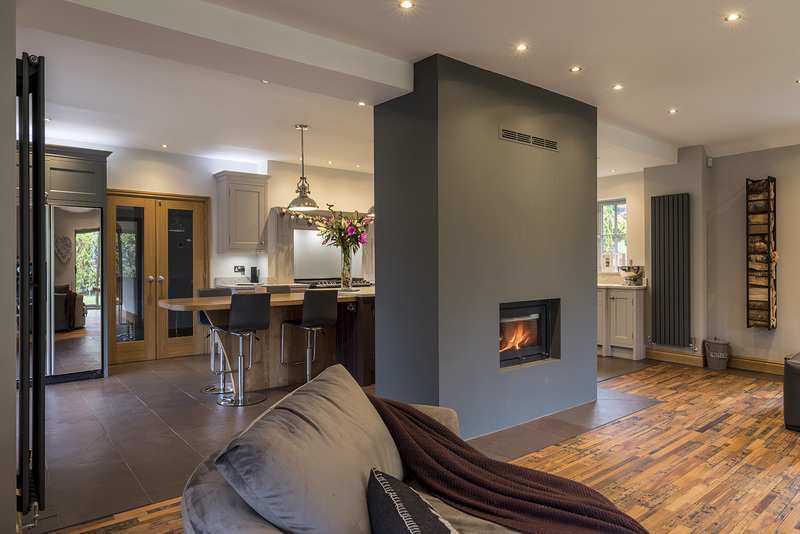 Using traditional and modern cabinet making techniques, all furniture is designed and handmade at our workshop in Congleton. 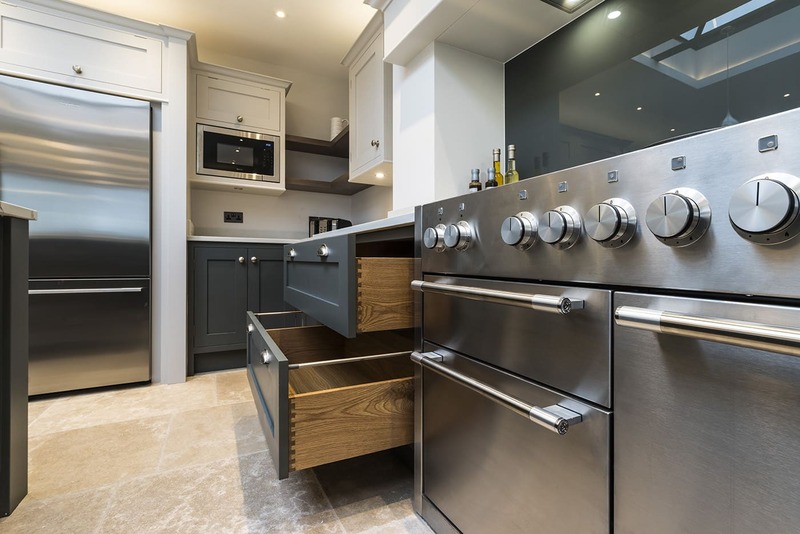 High quality fittings come as standard, you can expect solid oak dovetailed drawer boxes, blum soft close runners and furniture that is in-frame made to your exact requirements and built to last. 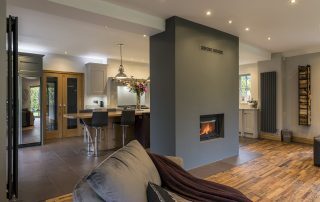 With a wealth of expertise and creative designers and trusted tradesmen we can help and advise you to achieve your desired outcome. 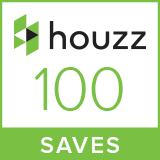 Being an independent company enables us to offer a hands on approach, personally managing your project from start to finish. 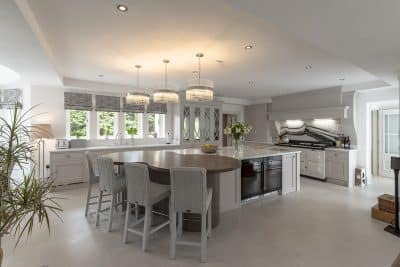 Past projects have been completed in the Wilmslow, Knutsford, Alderley Edge, Prestbury, Congleton, Marton, Holmes Chapel, Goostrey and Hale areas. We welcome all enquiries from the Cheshire region and further afield.